At My Holiday Centre, we know that family holidays are the most important part of your year, so booking the right one is essential! With the Silly Season, fast upon us, it’s time to start planning your family holidays for next year. Why not a cruise? 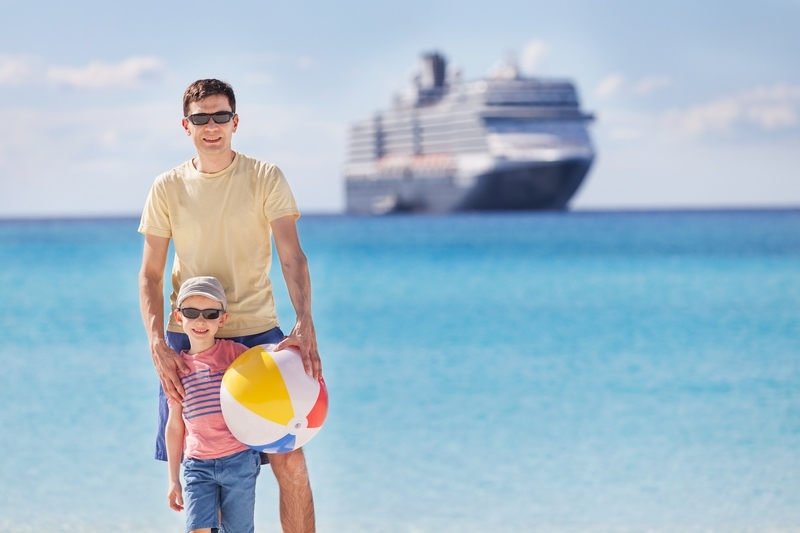 Our Cruise Holiday Experts at My Cruises (mycruises.com.au) have broken down the things you should think about when choosing your family cruise holiday for 2018. 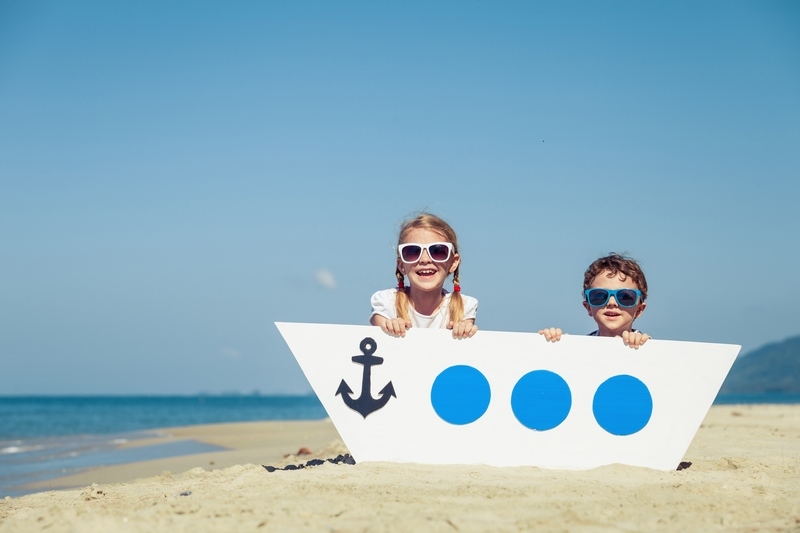 They’ve also thrown in some handy hints and tips about travelling with kids on a cruise. Hint: think about the way your family enjoys spending time together and choose a ship accordingly. Do you love trying different types of food as a family? Are your kids obsessed by the water and being in the pool? Do they have a favourite movie or TV character? Do your family have the most fun when they are doing sports and activities together? 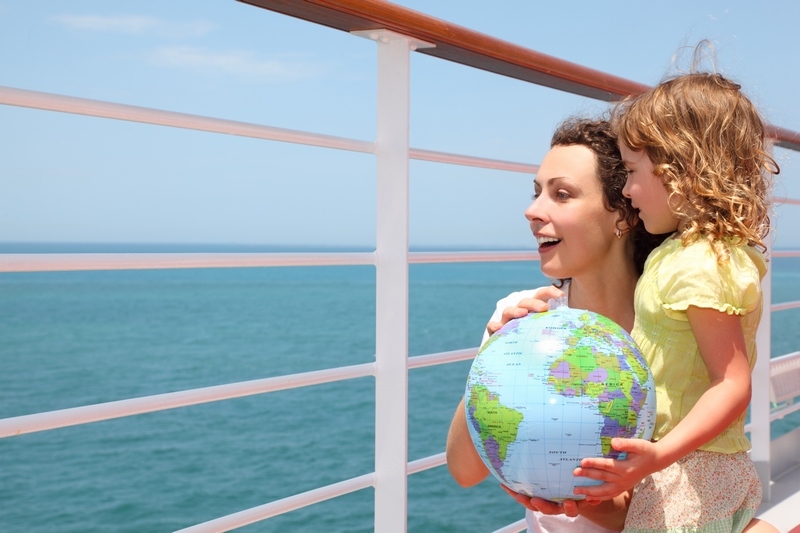 These questions can help you choose the ship best suited to your family. If you love food from around the globe or keeping busy with activities on board, choose a larger ship with multiple dining options and lots to do (try NCL or RC). A lot of modern megaships offer multiple waterslides, pools and splash zones perfect for your water babies (think NCL, Carnival, MSC, or Disney). Childcare is usually included on your cruise, but specific lines offer added extras such as parades and activities with well-known cartoon characters. Choices include Disney cruises for Disney characters, Carnival for Dr Seuss, and Dreamworks characters on Royal Caribbean. Hint: depending on the type of cruisers you are, the destination can make all the difference. Do you prefer warmer or cooler climates? Are you interested in going ashore or will you spend most of your time on the ship? What is your budget for shore excursions? If you have little or no interest in going ashore, pick an itinerary with fewer ports of call as these can work out cheaper. If you only have a small budget for excursions consider an itinerary that is beach heavy so that you can take the family to the beach with snorkels and beach games and keep yourselves entertained. If you want a more adventurous shore experience and have some money to spend off the ship, choose an itinerary with several city stops or book onto the ships excursions for a family adventure. Hint: tired kids are grumpy kids. Pick a cabin that works with your budget and your needs. How old are your kids? How many of you are there? Do you want to be in one room? Would you prefer an inside, outside or balcony cabin? Gone are the days of tiny cramped cabins and one bathroom for the whole family, there are now a lot of different cabin options to choose from. Whether you want maximum space, a separate sleeping area for the kids, or a suite with extra services, there is something to suit everyone. 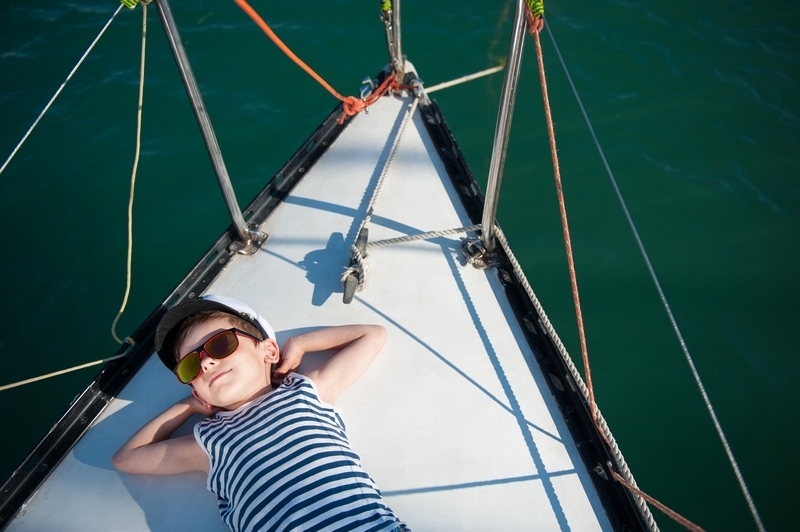 To ask our My Cruises Holiday Experts for advice on the perfect cabin for your family, visit mycruises.com.au!